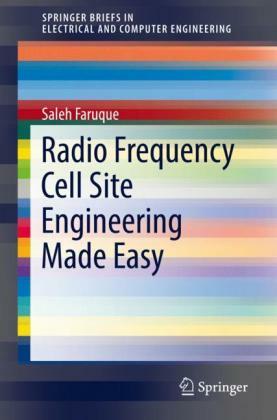 An excellent introduction to radio frequency engineering for students and engineers. 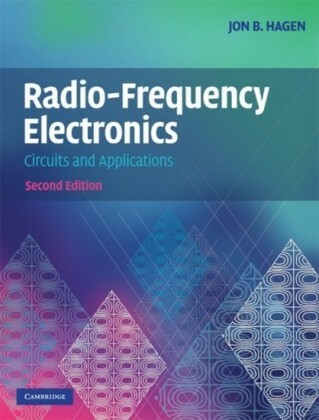 Originally published in 2004, this book provides a detailed introduction to radio frequency (RF) engineering, using a straightforward and easily understood approach combined with numerous worked examples, illustrations and homework problems. 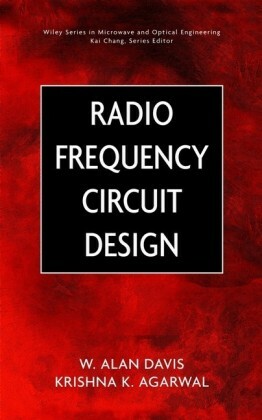 The author focuses on minimising the mathematics needed to grasp the subject while providing a solid theoretical foundation for the student. 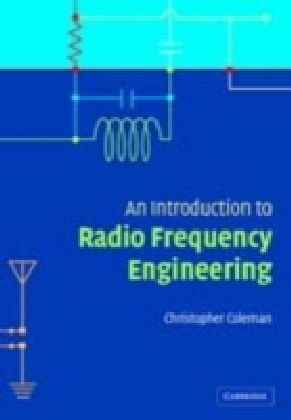 Emphasis is also placed on the practical aspects of radio engineering. The book provides a broad coverage of RF systems, circuit design, antennas, propagation and digital techniques. 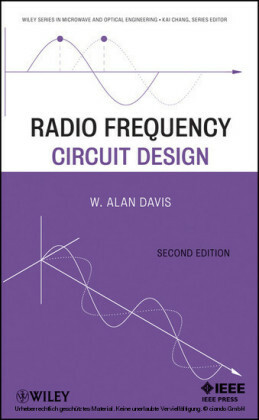 It will provide an excellent introduction to the subject for graduate students, researchers and practising engineers.